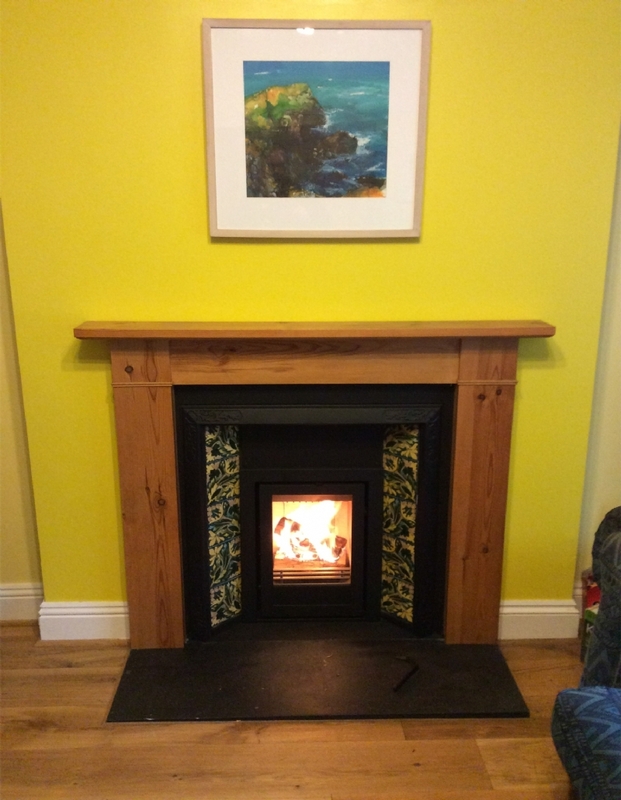 Reviving a Victorian Fireplace wood burning stove installation from Kernow Fires. 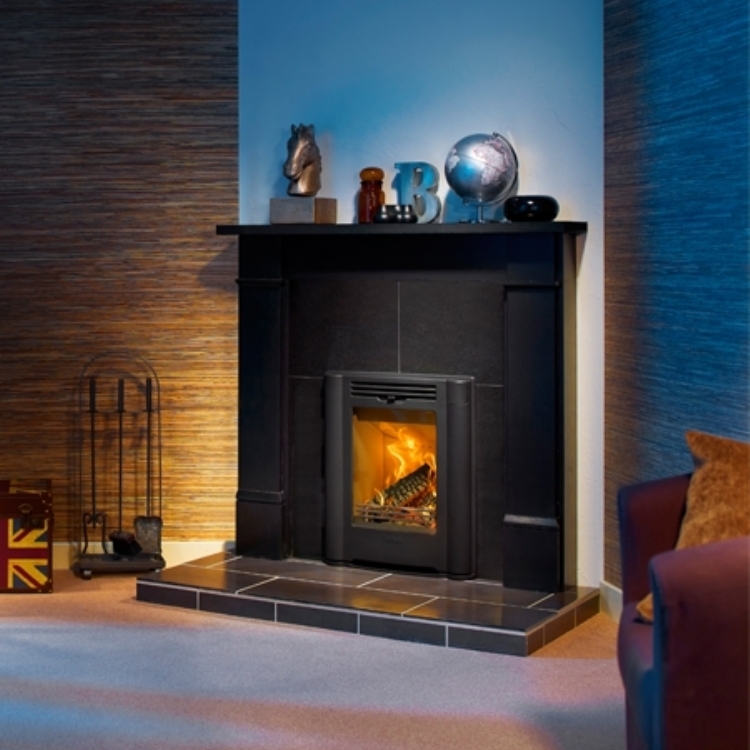 Customer Aspirations: A fireplace that produces warmth but without loosing the traditional fireplace. 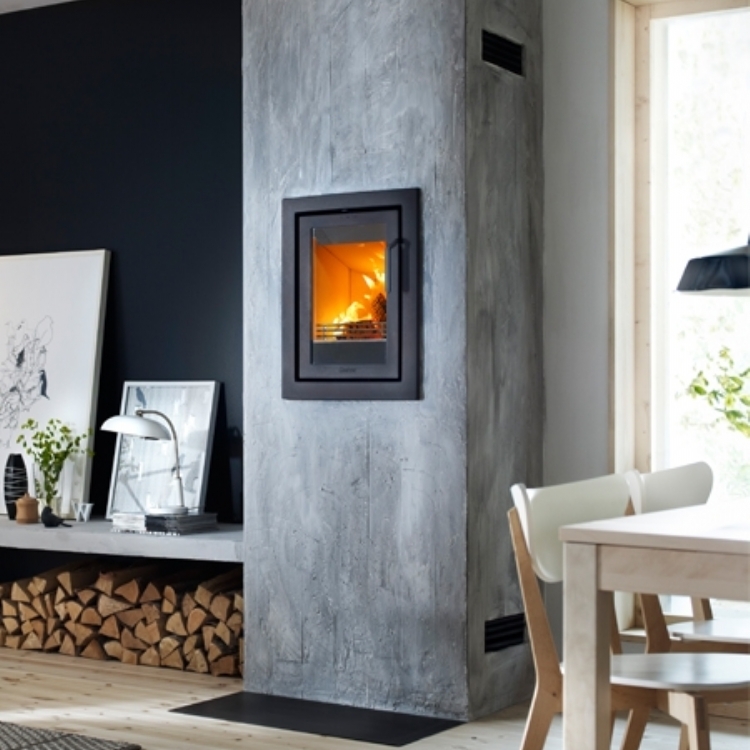 Customer Requirements: Updating the chimney system to accommodate a new fire. 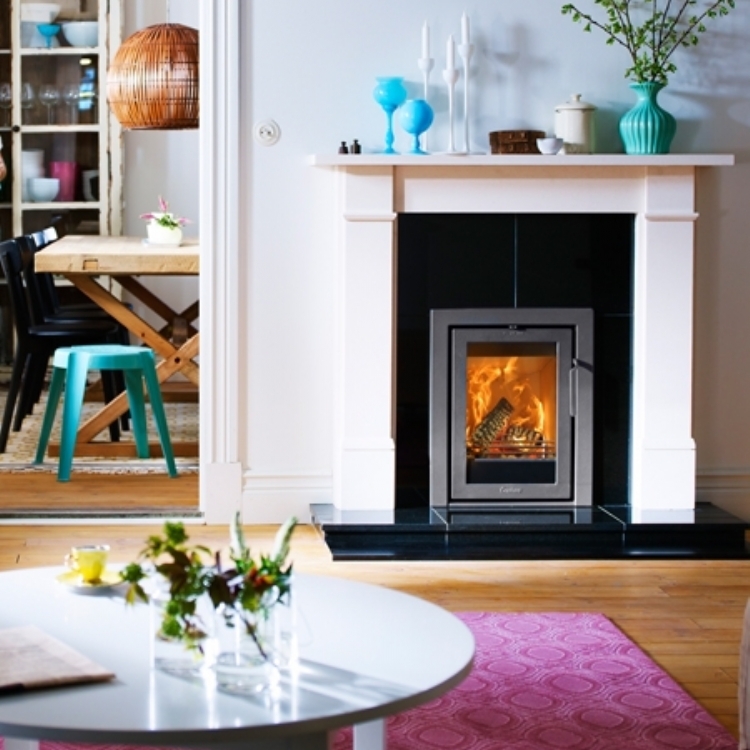 By removing the inner part of the Victorian fireplace there is enough room to fit a Contura I4. 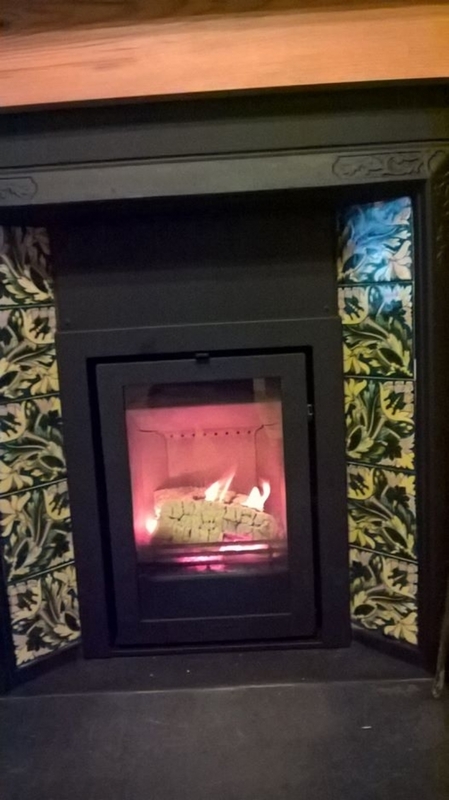 The flue had to be relined using a flexi liner suitable for wood and solid fuel.